A clean workplace is essential for both your workforce and your customers. If you want to focus on the important things, we can handle all the dirty work. Janitorial Building Service provides the thorough, reliable cleaning your company needs. We serve businesses in San Diego, CA and Long Beach, CA with main offices in both San Diego and Long Beach. 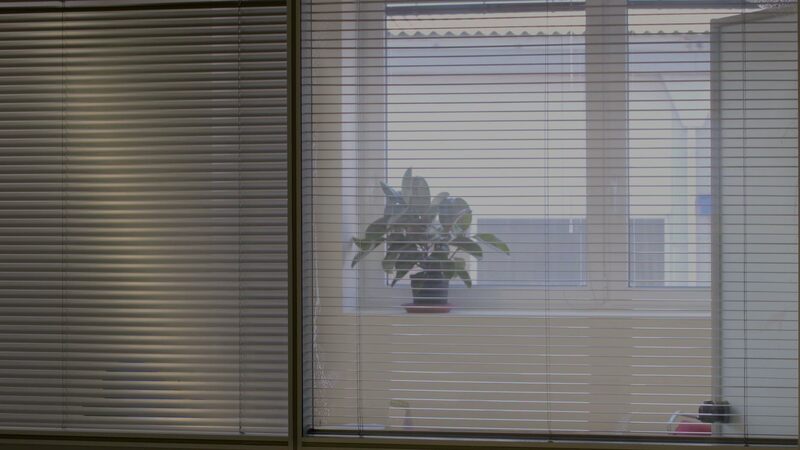 Our team is able to maintain facilities of any size, including medium-sized offices and larger commercial buildings. We don’t limit our services to obvious dirt and dust. We provide deep cleans of all surfaces, from baseboards to air conditioning vents, and remove all trash and recycling so you don’t have to. Learn more about our janitorial services. A clean work environment is essential to impress customers and clients. We serve companies and offices of all sizes with reliable, meticulous office cleaning services. A spotless restaurant is essential to keeping customers healthy and happy. We provide flexible restaurant cleaning that meets all legal requirements and fits around your busy schedule. 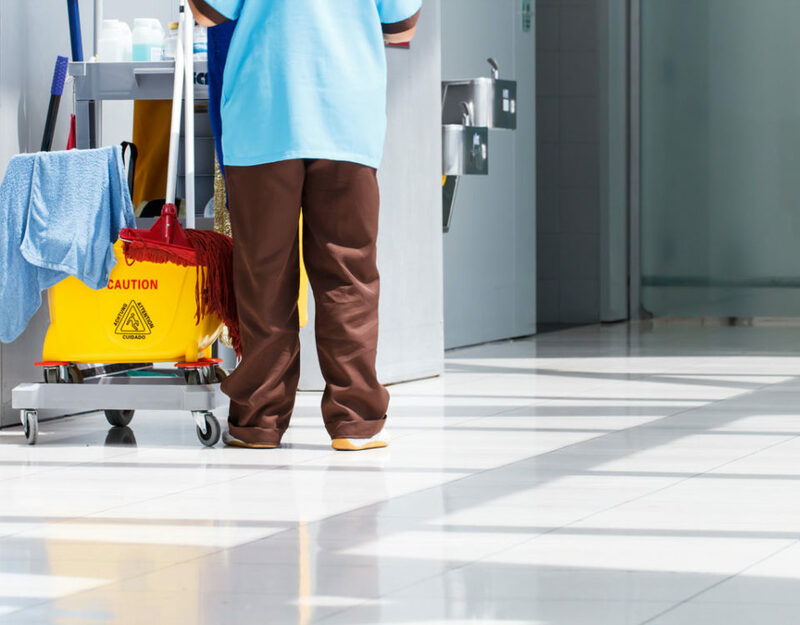 Whether you’re looking to start commercial janitorial services for the first time or are looking to switch from your current cleaning company, look no further than Janitorial Building Service. We’ve built our reputation on our thorough, take-charge approach. We focus our efforts on four key areas that benefit our clients. Our highly trained team is always very respectful and polite. You’ll have a pleasant experience with every member of our staff, both in person and on the phone. We understand your time is valuable. Our staff is always prompt, arriving on schedule and completing thorough cleanings in the allotted time. We always focus on convenient service. Janitorial Building Service has a large team and can coordinate around your unique schedule. We will work with you to quickly set up the cleaning services you need when you need them. 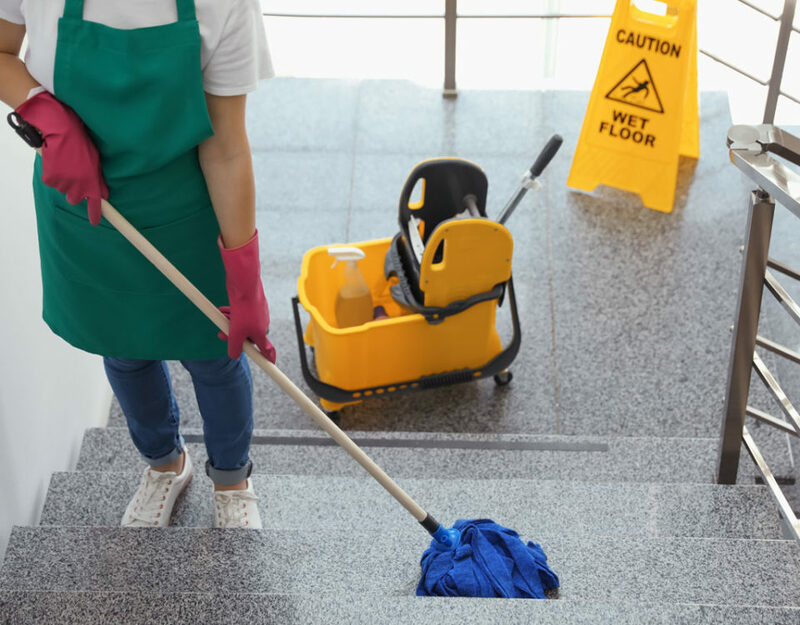 Having served thousands of businesses throughout Southern California for over a decade, our company can handle all of your cleaning needs, creating a spotless workplace from top to bottom. We’ve been serving commercial cleaning customers in San Diego since 2008 and small to mid-sized office customers in Long Beach since 2017. 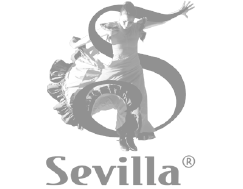 The company has two main branches operating out of San Diego and Long Beach. We ensure that your cleaning crew is local to your job and highly trained. With our unique approach, we can provide the prompt, convenient services you need. Your clean facilities can enable your team to get the important stuff done happily and healthily, all without having to worry about the dirty work. A few months ago I started a new job at a big office building in San Diego. My boss tasked me with finding a new cleaning company. I called a few places to compare prices and JBS had the best rates. They were very patient with me since I didn't know much about the process of hiring commercial cleaners. My boss is very particular about how she wanted things cleaned. JBS was able to accommodate our needs within our budget. The cleaners are professional and provide amazing services. JBS came out with their cleaning crew and left our office building, lobby, offices, bathrooms and all, clean as can be. We have a cafeteria which required a mass amount of detailing, which looked spectacular afterwards. The cleaning crew cleaned every corner individually and got details down to the windows sills. I had made a specified list before they came in, and when they left they had a completed checklist of all duties I had requested. Great customer service and very affordable! Janitorial Building Service been cleaning my office for a couple of months now. The very first time they came I walked them through what I expected. The results were terrific, and because they send the same crew every time, they have always hit the key points. Good customer service and good overall work. I asked to schedule an estimate for an office cleaning and was booked next day. Luis their representative showed up on time and did a walk-thru of our office. He left his card and said "He'll have the office send us a proposal for the estimated cost of service later on in the day". Sure enough two hours later in my inbox was a proposal everything about this company has been very punctual. Janitorial Building Service is very dependable and has always provided excellent service. I have moved locations several times and they have maintained their high-standard of cleanliness and professionalism at each location. I highly recommend them. Founded in 2008, Janitorial Building Service has built a reputation as a leader in commercial cleaning solutions within Southern California.